Welcome! Here at S U M M I T P R E C I S I O N M A C H I N I N G . C O M, you will find a brief overview (below) of our company: our capabilities, machinery, contact info and more. Located in Davis, Illinois, Summit has provided high quality work to customers for over 40 years. 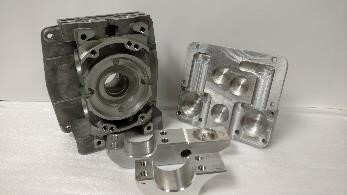 We started out by establishing our name in the mold making industry. Now, as Summit continues to grow and develop, we have expanded into the production manufacturing industry. Already, we have over 50 years combined manufacturing experience under our roof! We offer our customers CNC Programming, Precision CNC Milling and Turning, as well as Surface Grinding. 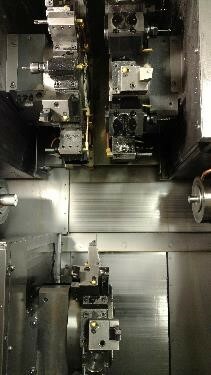 We specialize in Multi-Axis production runs. Summit is committed to striving for nothing less than excellence for our customers. We produce quality parts, in a timely manner, at comparable rates. Best of all, we stand behind our work and our work ethics. 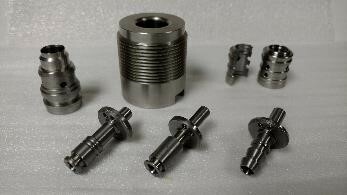 Send mail to webmaster@summitprecisionmachining.com with questions or comments about this web site.